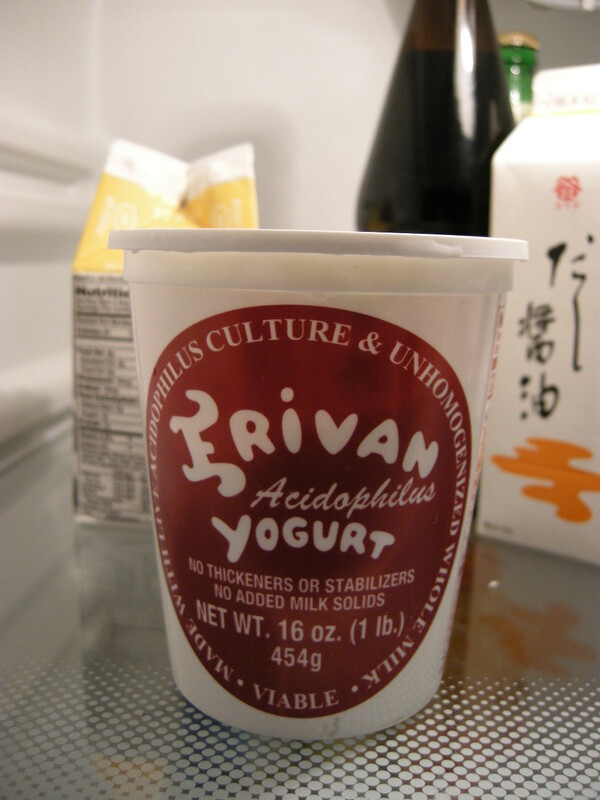 This entry was posted on February 8, 2008 at 6:10 pm and is filed under *Kayoko, food find, Fridgin Out, tofu, Yogurt. You can follow any responses to this entry through the RSS 2.0 feed. You can leave a response, or trackback from your own site. 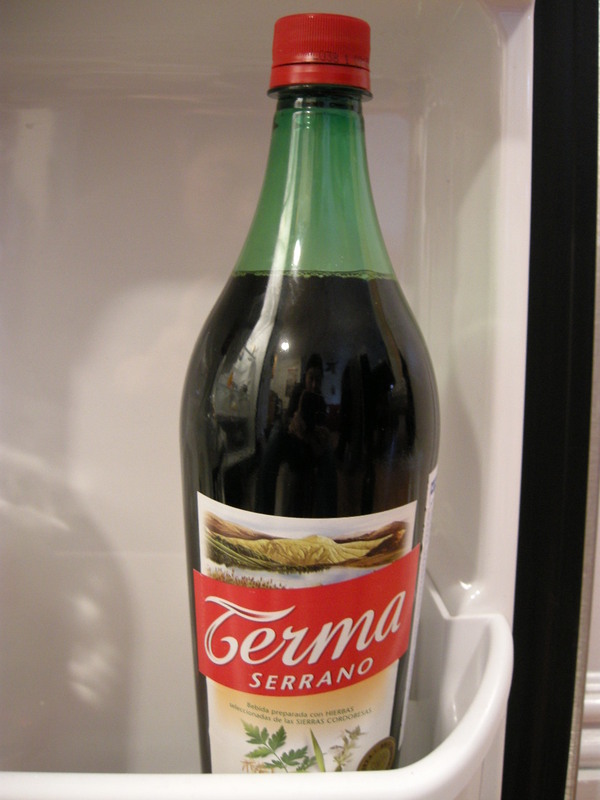 hey–you actually don’t need to refrigerate that terma stuff! guess i should have provided more precise info! ha! i actually use the fridge for storage, since i don’t have a lot of cupboard space. i could actually use a glass of that stuff right now… any health benefits you know of? I eat that tofu too. But is it okay to eat it past the expiry?? BTW I heard that Pies N Thies MOVED somewhere! 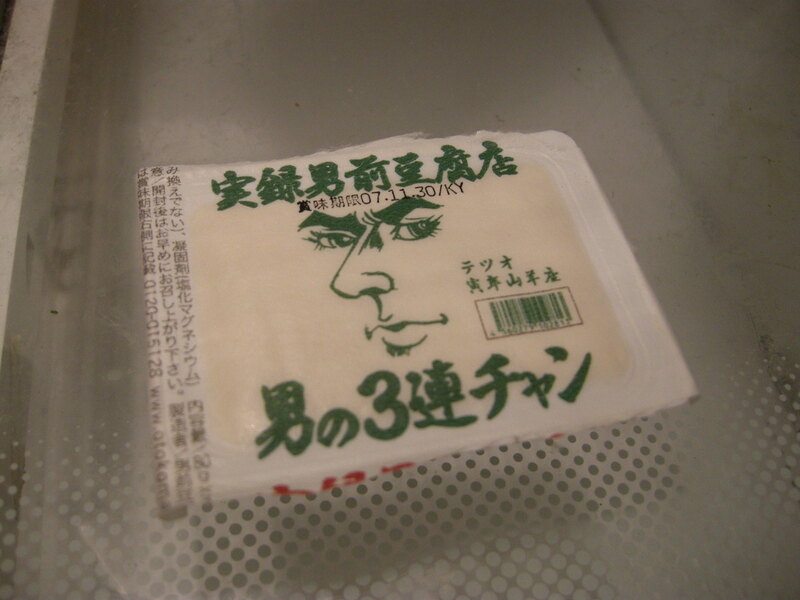 just ate the tofu the other week- it was like way beyond the expire date and it was fine!